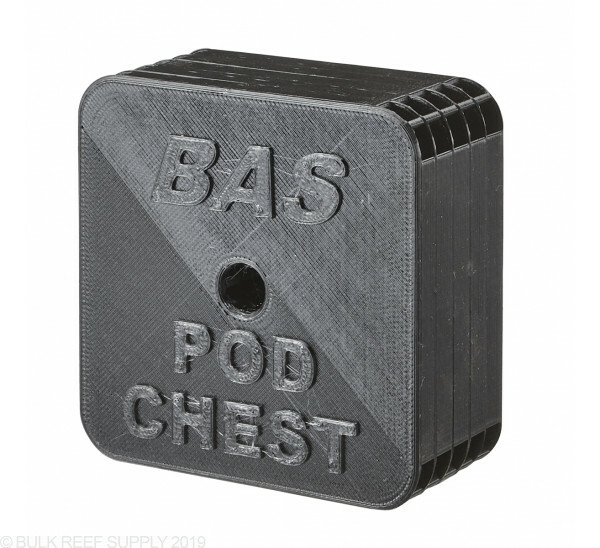 Barr Aquatic Systems Pod Chest is the perfect place for pods to hide out, party, and propagate. 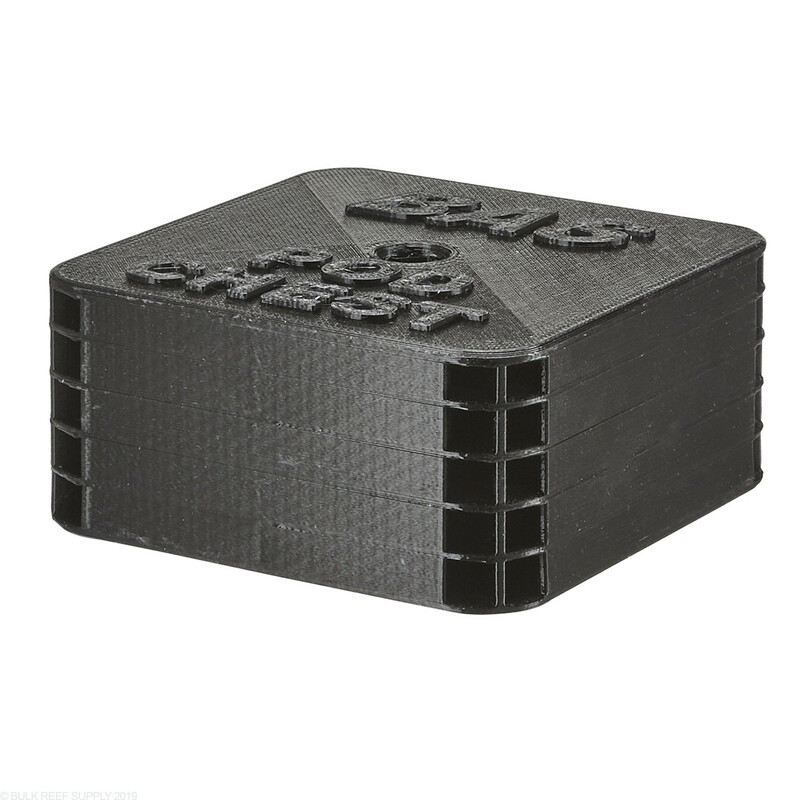 The 3D printed block has tons of space inside with 40 interwinding chambers that allow your pods to congregate, and then when vacancy is at a minimum you can bring the block into your tank and give your fish a nice treat. 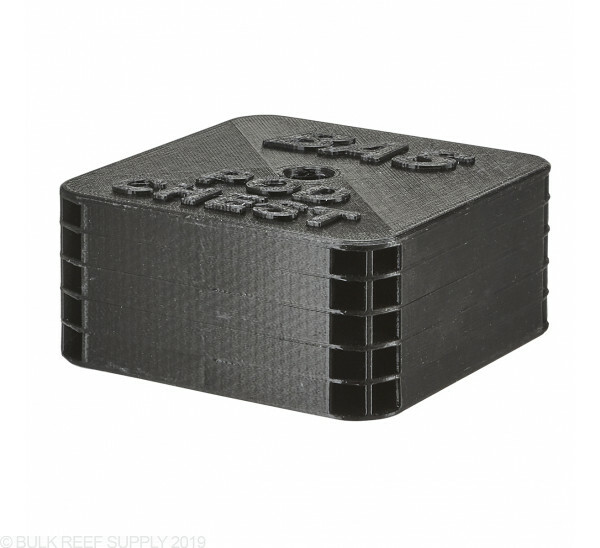 Just place the block in your sump or back chamber with a couple pellets or some flake food pre-loaded in the block and after a couple days to weeks copepods and amphipods will start to call the Pod Chest their home. Once it is full you can either swoosh the pod around in your display tanks water or use a basting tool in the center of the block to evict the pods out of the chest. Dimensions - 3.14" x 3.14" x 1.45"
Note: The nature of 3D printing can lead to flashing or strands being left during the printing process. 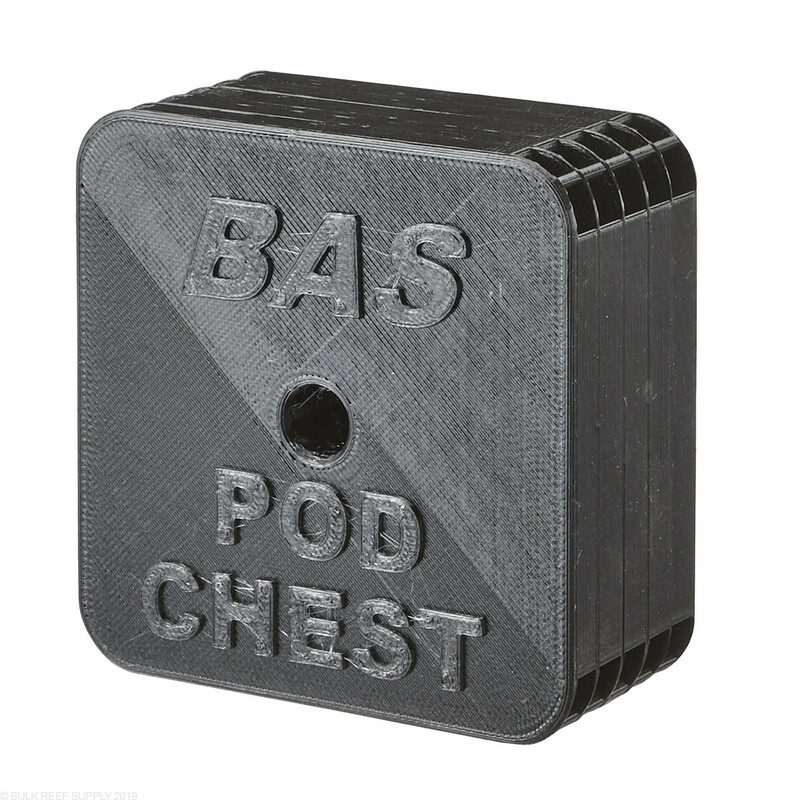 There may be visible blemishes or imperfections but they will not hinder the performance of the Pod Chest.